We had the most wonderful holiday with Greaves and have recommended you to everyone we speak to. 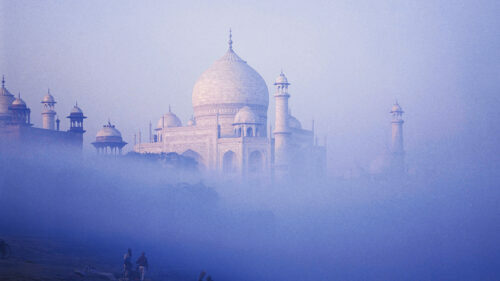 We will certainly be travelling to India again as it has whetted our appetite! The driver, Paul, was fabulous. We felt in very, very safe hands with him. Our guide who collected us from the airport and took us back was also excellent. We weren’t sure why we needed the guide to get us back to the airport but understood why when he got us through security outside the airport very quickly indeed. The dongle they got for us was really useful. Greaves Travel – you were excellent – there were no mistakes, everything went smoothly – and you planned us an incredible trip. Your representatives in India phoned us on occasion to find out whether everything was ok. You gave us a holiday of a lifetime, it far exceeded my expectations. This was an utterly magical trip, I am so glad Google brought you to our attention!